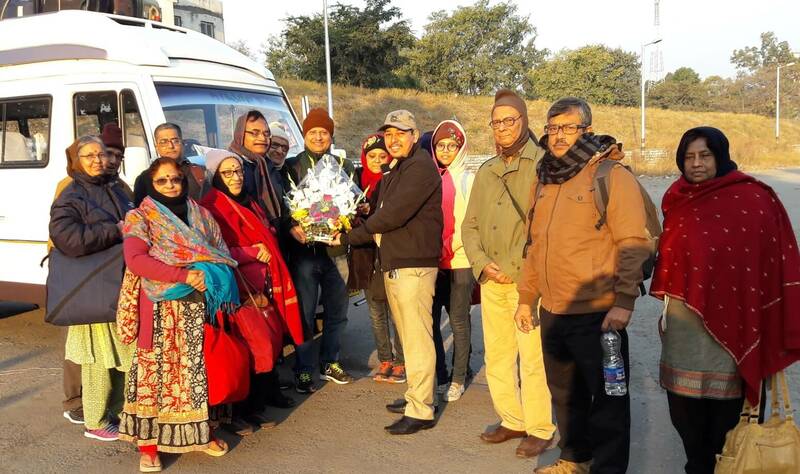 Haldwani Taxi Service (Hill Taxi) provides you better taxi booking service in Uttarakhand (Kumaon), Taxi for Sightseeing and hotel booking also available. Hill Taxi & Cab Booking, Haldwani also offer Tours Service from Haldwani, Kathgodam, Nainital, Bhimtal, Almora, Dwarahat and Ranikhet. 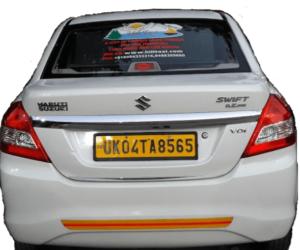 Taxi Services in Haldwani available at lowest rate from our side. 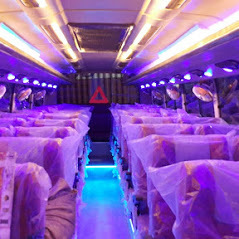 We also offer neat and clean good conditioned Taxi and Cabs. Call Hill Taxi now whose the best Taxi Services in Haldwani. We are the best Taxi & Car rental Service in Haldwani. Cab service from Haldwani / Kathgodam to Nainital are available at 8 rupees* per kilometer. 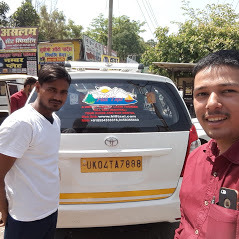 Book Taxi now from Haldwani to Nainital, Bhimtal, Almora, Pithoragarh, Ranikhet, Munsyari, Mukteshwar and for other hill areas. Want to Hire Taxi Services in Haldwani, Don't wait too long, Hire our car rental service at very cheap rates.